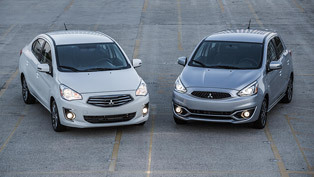 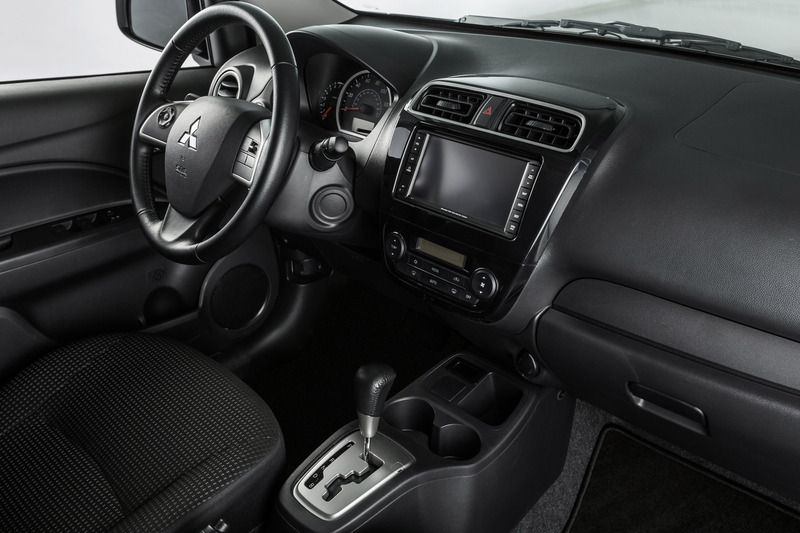 2015 Mitsubishi Mirage is getting upgrades just like its bigger brother – the Outlander. 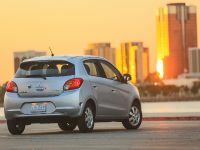 The model has been regarded as Americas most fuel efficient vehicle, delivering an EPA estimated fuel efficiency of 40 mpg combined. 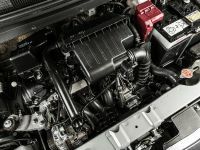 This is due to the three-cylinder engine, which it hides under its hood. 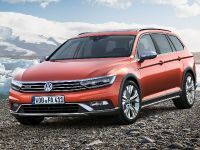 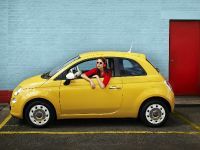 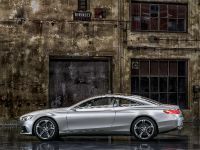 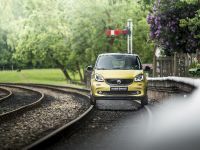 The car is getting a wide variety of standard and available features for the new model year, including added safety, technology, exterior and interior treatments. 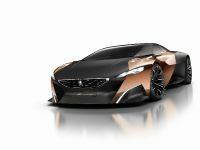 The car will be offered as a five door and in two trim grades: DE and ES. 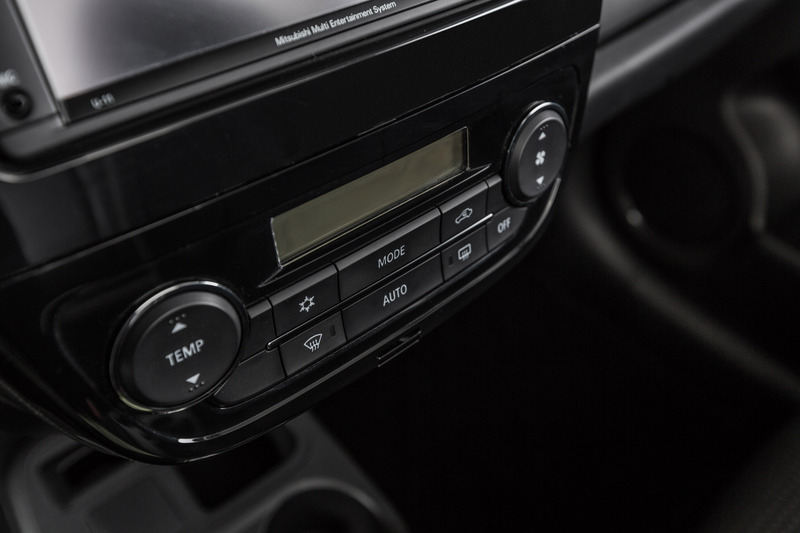 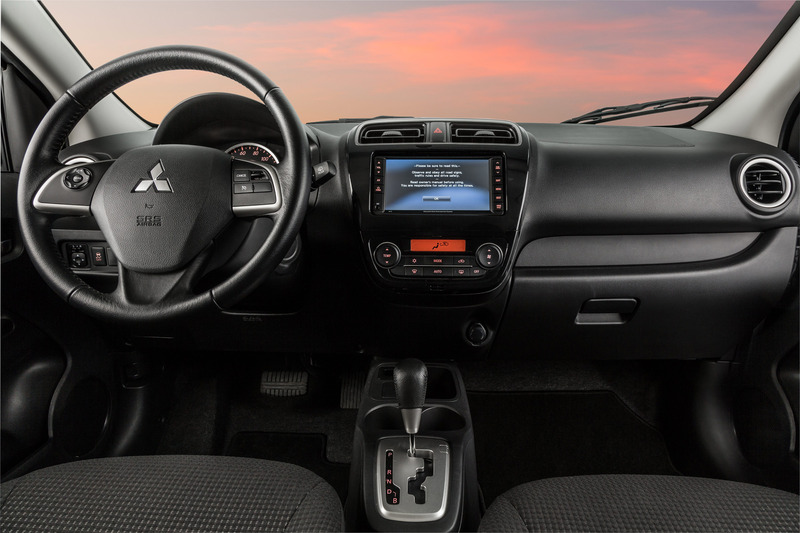 Mirage DE will deliver great acoustic experience to its occupants because it includes the 4 speaker 140-watt AM/FM/CD/MP3 audio system with USB input. 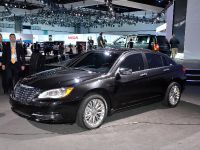 In addition, they will also enjoy automatic climate control, high-gloss piano black center console trim, keyless entry with panic alarm, tilt steering, power windows with driver's side auto-up/down, variable intermittent wipers, rear seat heater ducts, body-colored power side mirrors, door handles and tailgate handle. 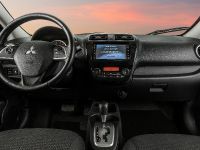 Of course, the ES grade is built over the DE but adds Bluetooth, One-Touch Start/Stop engine switch, steering wheel-mounted audio controls, cruise control and leather-wrapped steering wheel and shift knob. 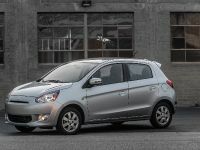 It will ride on 14-inch aluminum alloy wheels and will also have fog lights. 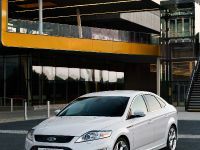 Optional for both grades are the LED lights, Front and Rear Park Assist Sensors, Exterior and Chrome Packages, as well as the Navigation Package. 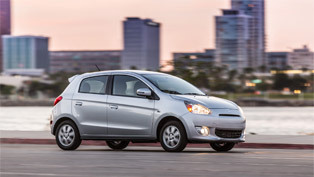 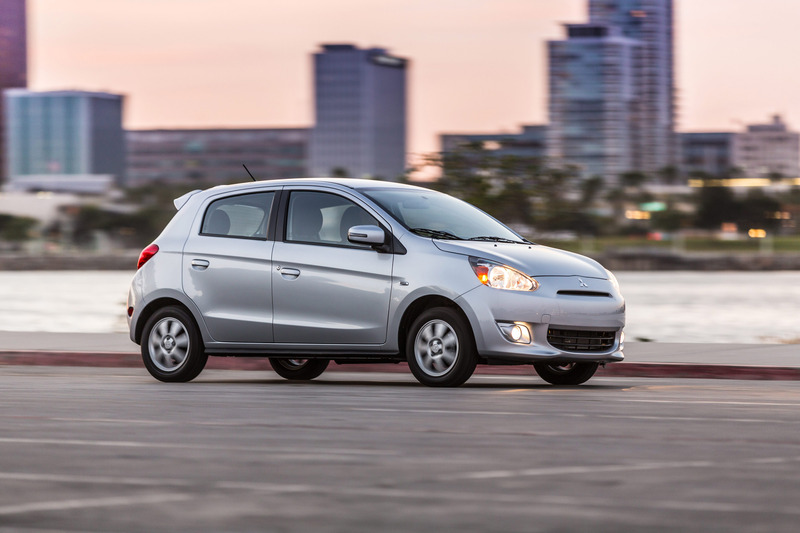 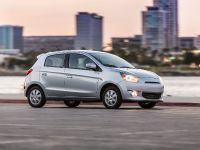 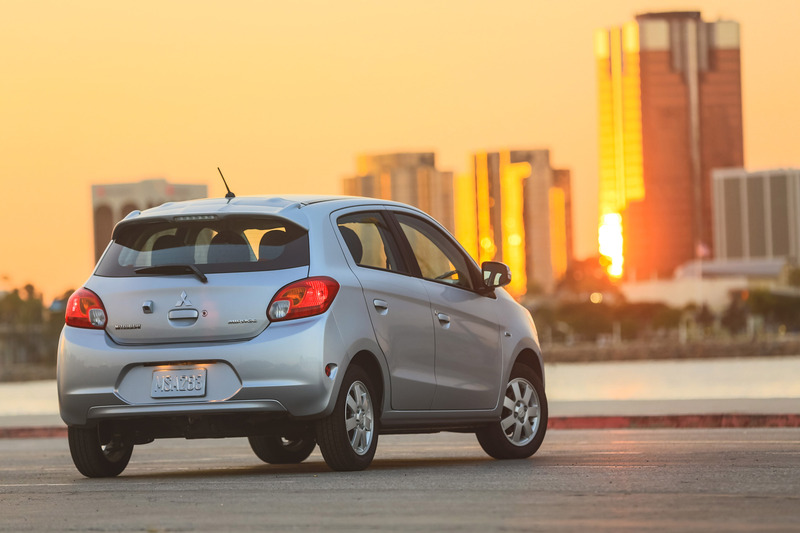 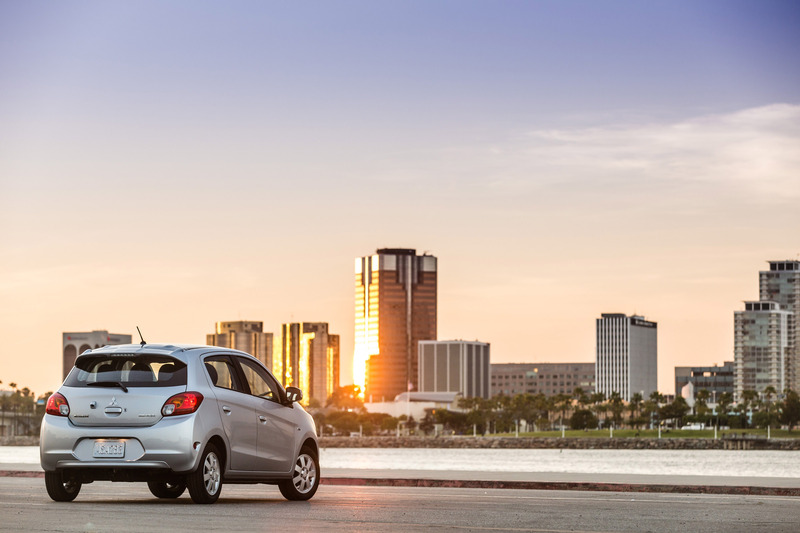 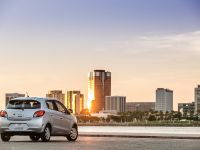 2015 Mirage is driven by the 1.2-liter 3-cylinder DOHC engine. 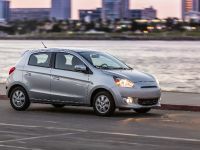 It includes the latest version of Mitsubishi Innovative Valve timing Electronic Control variable valve-timing system. 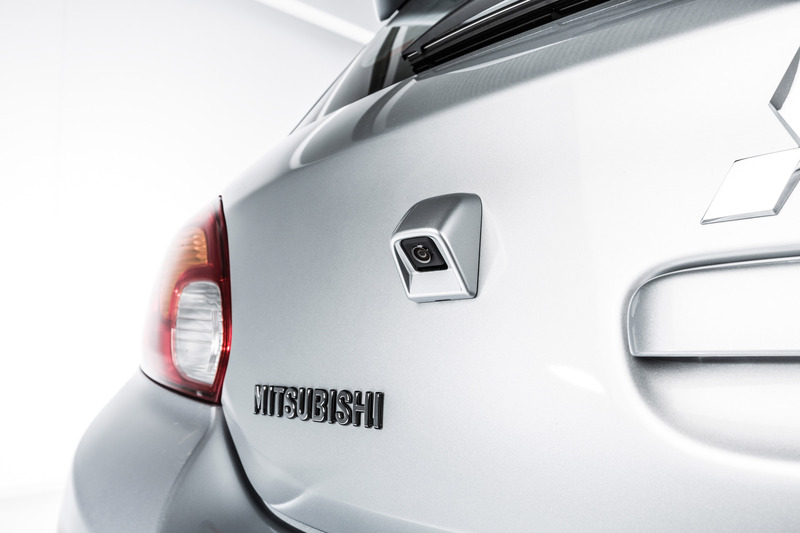 This system is responsible for the maximized fuel efficiency and power output as well as the reduced CO2 emissions. 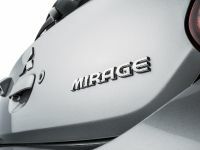 Moreover, the unit generates 74 hp (54 kW) at 6000 rpm and 100 Nm (74 lb.-ft.) of torque at 4000 rpm. 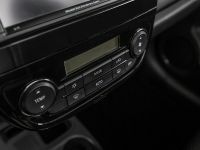 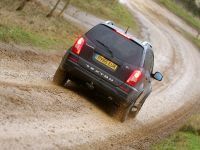 It can be combined with either a precise shifting 5-speed manual or a high-tech continuously-variable transmission. 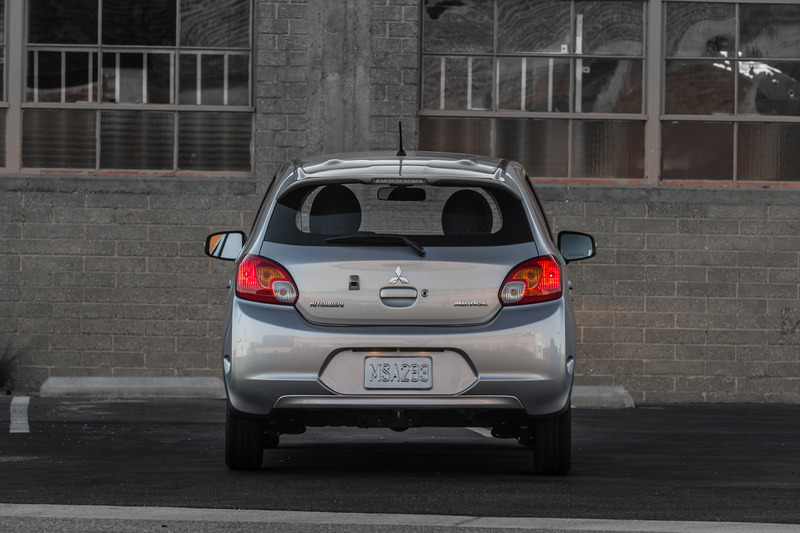 In terms of safety and technology, Mirage has it all that's needed for convenient and tranquil ride. 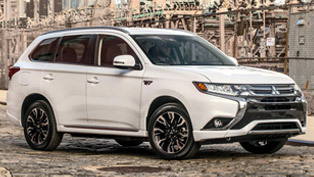 Precisely, Mitsubishi has included a seven air bag Supplemental Restraint System, 4-wheel anti-lock brakes with Electronic Brake-force Distribution and Brake Assist, Tire Pressure Monitoring System, Active Stability Control with Traction Control Logic and Hill Start Assist. 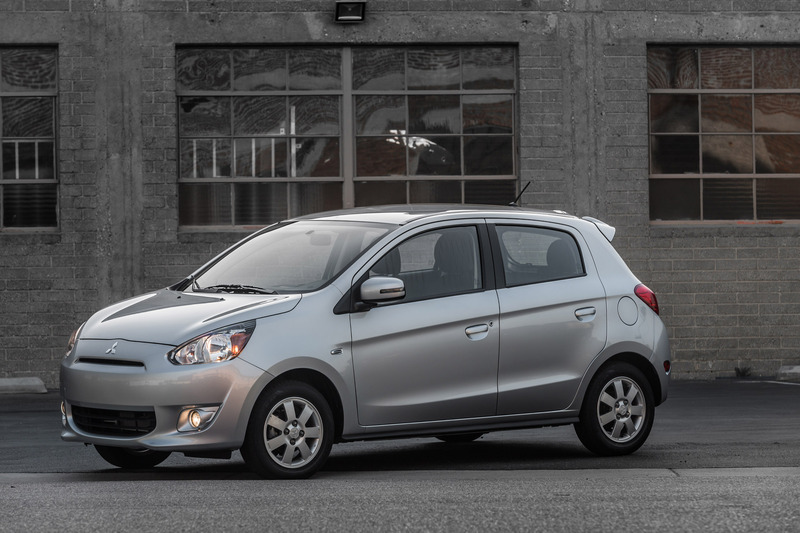 New for the 2015 model year are the brake override system and the Reinforced Impact Safety Evolution (RISE) impact-absorbing safety cell technology. 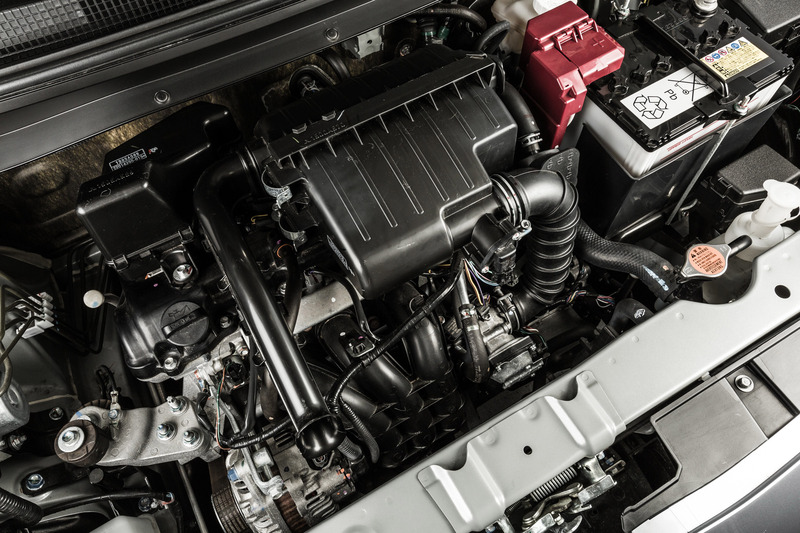 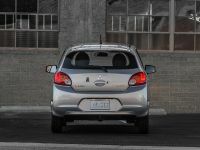 The first one applies simultaneously the brake and accelerator pedals, while the vehicle is moving, and at the same time makes the engine ECU override the accelerator's input and gives priority to the brakes. 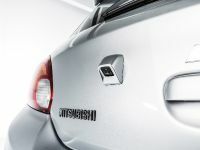 The second safety technology works in event of a collision. 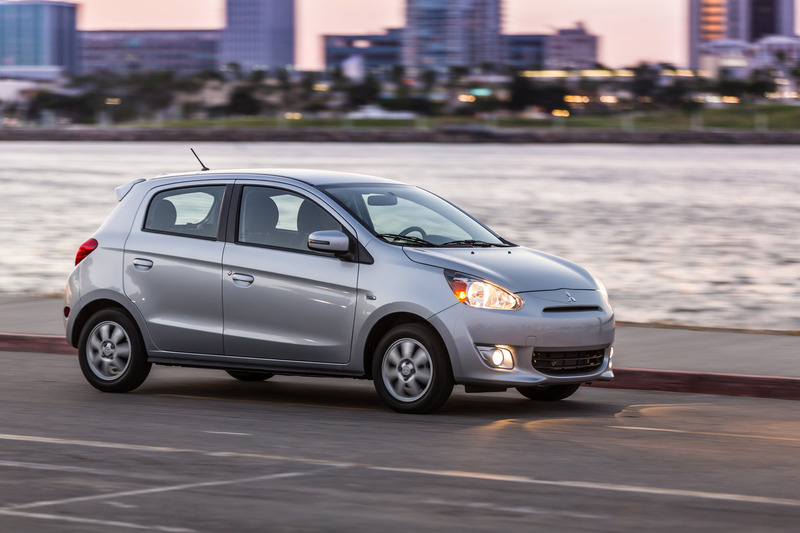 Its structure helps dissipate kinetic energy away from the driver and passengers. 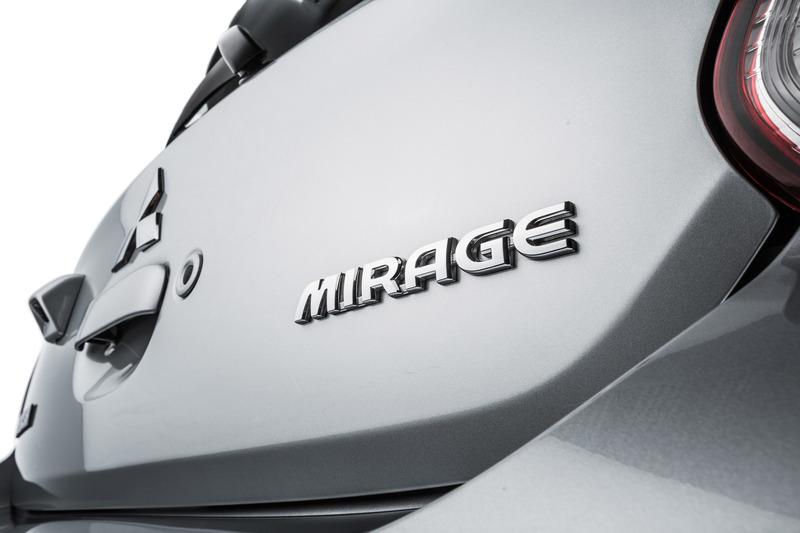 There are eight exterior paint finishes for the Mirage: Sapphire Blue, Kiwi Green, Infra Red, Plasma Purple, Cloud White, Mystic Black, Starlight Silver and Thunder Gray. 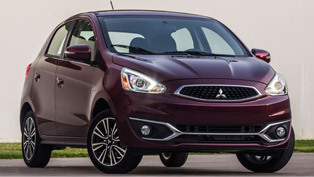 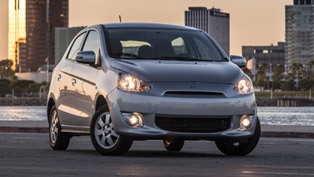 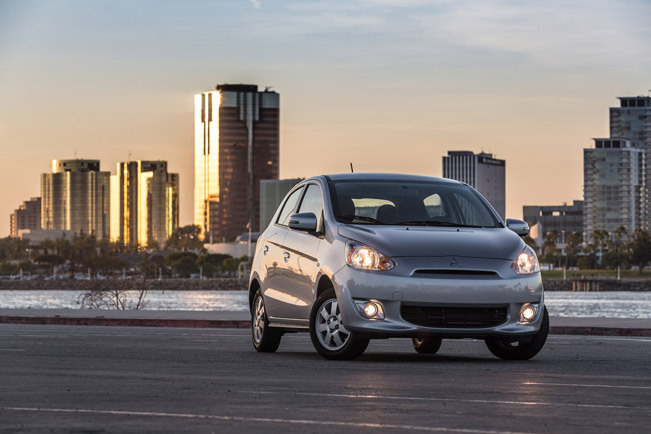 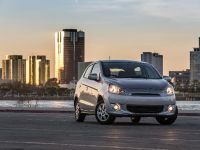 2015 Mitsubishi Mirage is currently available at dealerships with a starting price of $12,995 USD for the DE grade and $14,295 USD for the ES grade.